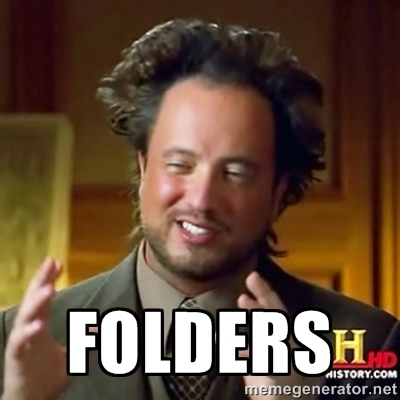 How do I send folders? Use Filemail Desktop. This is a small desktop program available for PC, Mac and Linux which you can grab here: www.filemail.com/apps.